We are proud that all of our Natural Vitality products have the AKA seal of approval. celebrity dietitian, author and health and lifestyle contributor. 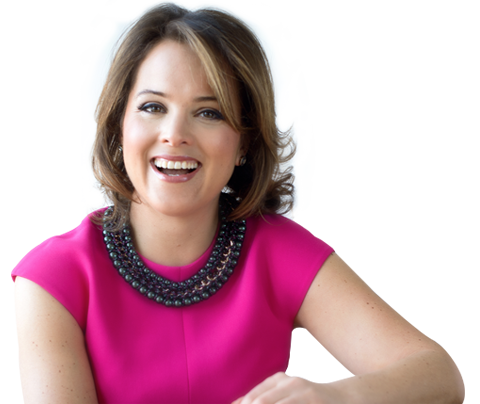 Koff shares her message with millions, regularly appearing on national television including The Dr. Oz Show, The Today Show, Good Morning America and is a regular contributor to magazines like Prevention, ‘O–The Oprah Magazine and The New York Times. Learning how to choose quality foods and nutritional supplements for you and your family is the key to optimal health, according to Koff. This means opting for organic, non-GMO, unrefined and unprocessed foods. She calls it being a Qualitarian and being a Qualitarian means you are judgmental, appropriately. Just as you wouldn’t judge a book by its cover, you want to get to know the whole story before you buy, and certainly before you eat, any food or swallow any supplement. To help you become a Qualitarian, Koff created the “Ashley Koff Approved” (AKA) list as a tool to help you choose better quality food, supplements and accessories. If you don’t know what questions to ask, don’t have the time, energy, or even don’t care to do the work, you can feel comfortable that Ashley has asked the questions and evaluated the products for you. Why should you trust her? Because she became, and remains, a registered dietitian to address a curiosity, which can be at times relentless, about what is actually better quality in our food system. That, and because she is not paid to evaluate any products — the Ashley Koff Approved stamp of nutrition for optimal health “can’t be bought, it’s earned”. We are proud that all of our Natural Vitality products have received the AKA seal of approval.